NOW OPEN in Annandale, VA - Live, work and play in the best valued new townhomes inside the Beltway! Welcome to Heritage. Our model is now open!Click here to schedule your personalized visit! 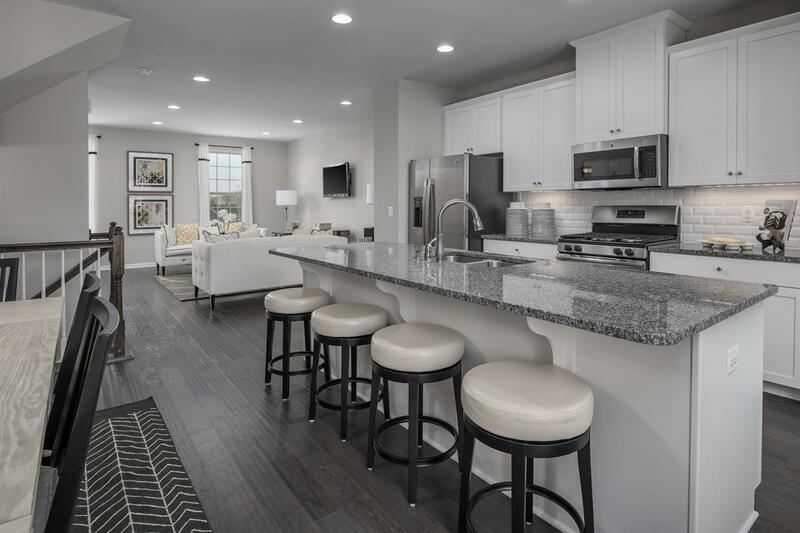 Heritage is perfectly positioned just 1/2 mile from the Capital Beltwayand located between Little River Turnpike and Braddock Road in Annandale, VA. You'll be close to the Orange Line Metro stops in Vienna and Dunn Loring and multiple bus stops walking distance from your home. You can enjoy the walkability of the community with a CVS, H Mart, Crossfit Gym, frozen yogurt shop, Ossian Park and more within steps of your front door! Plus, enjoy the local favorite Korean, Chinese and Japanese cuisineall located within a few miles. Finally own the space you needand entertain like you've always wanted to. With contemporary layouts, you'll get modern kitchens, spacious bedrooms, and flexible spaces. Plus, every home will have a 2-car garage so you'll have plenty of space for parking and storage. Rooftop terraces will be available to extend your entertaining space! Heritage is now selling!Click here to schedule your visit today.We can't wait to welcome you home!